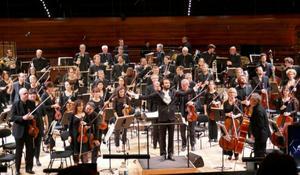 Azerbaijani conductor Fuad Ibrahimov will take part in the music festival in France. 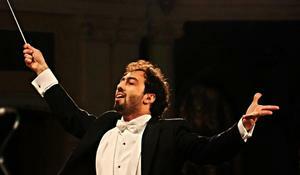 Azerbaijani conductor Fuad Ibrahimov has won the second place at the 4th Evgeny Svetlanov International Conducting Competition in France. 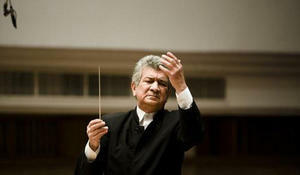 Azerbaijan State Philharmonic Hall will host a concert dedicated to the 80th anniversary of the People's Artist of Azerbaijan, famous conductor Rauf Abdullayev.